Ehh.. you know nowadays the weather is sooo shiok. Windy and sunny. Feels just like spring except that you can’t see any cherry blossoms. My skin is very sensitive to weather changes. When i travel to somewhere cold or windy , my skin turns abit dry. 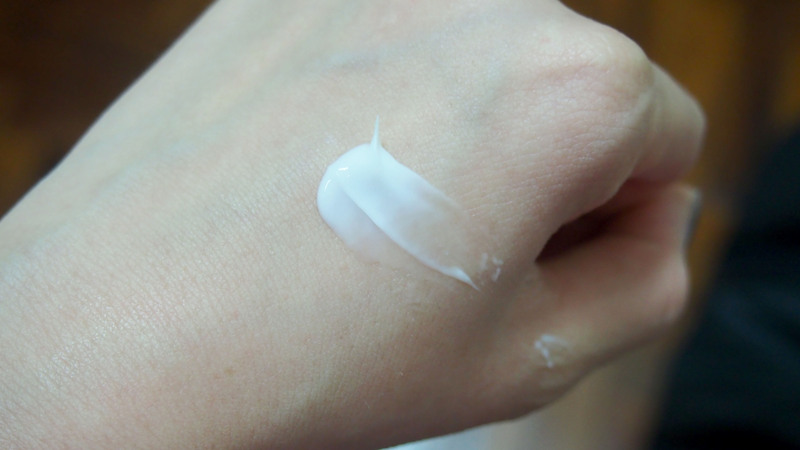 And when im take MRT , my hands also feels dry that was why i always carry a tube of hand cream wherever i go. Last year , i was in Europe for 5 weeks. Oppa was attached to Europe for few months and he bought me a ticket so i can go over and join him. The weather was very dry and cold. So i have to smack on lotsa hydrating sleeping packs or ampoules before i sleep. But you know , SG’s weather is not that jialat. Just a little windy latey. 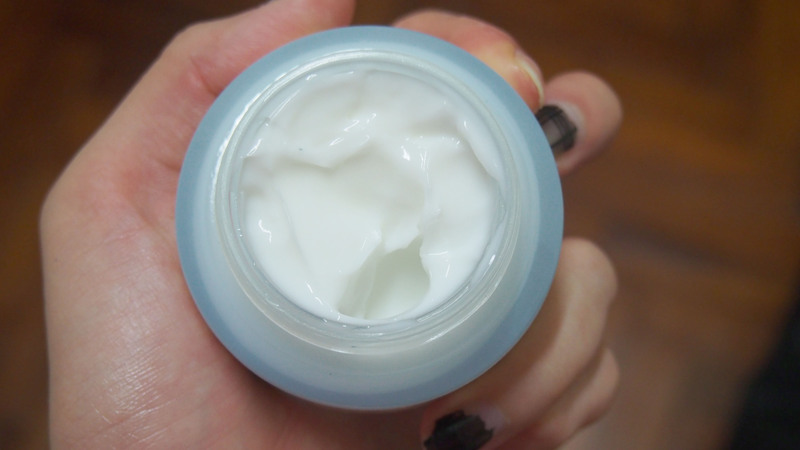 So i bought a new moisturiser cream. 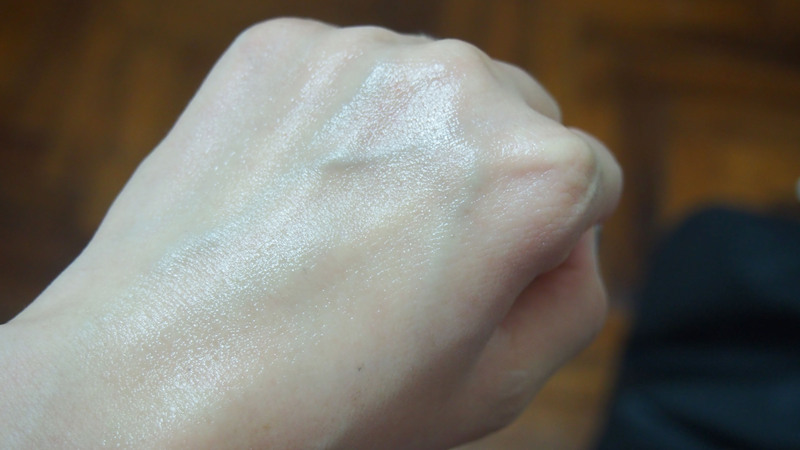 Yes , most of my moisturiser are gels which is lighter in texture. Creams are slightly thicker. 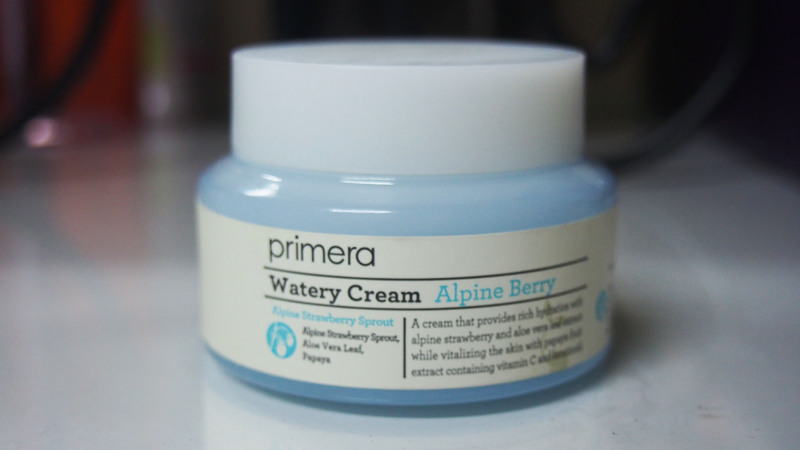 I got the Primera Watery Cream Alphine Berry which is under Amore Pacific. Primera is one of their brands. I was thinking of getting the Hera Waterfall Cream instead but i never tried that samples before. I always try at least 3 packets of samples per product before i decide whether to buy the full bottle or not. These products are not cheap. They are about SGD 60-150 and super waste money if i bought it and it doesn’t work or suit my skin type. I tried this sample packs before i decided to purchase the big bottle. It is not very thick and oily which i find it very suitable for SG’s weather. Very easy to glide on. It leaves my skin moisturized and i really like it alot. This entry was posted in Korean beauty, Primera and tagged Korean.